As part of the leading drone groups in the region, we always strive for the highest operations standards. Increasingly more East African countries require certification standards to operate drones commercially with welcomed but stringent requirements. We decided to go above and beyond and looked at one of the highest international certifications: The UK Civil Aviation Certificate of Competency. The Aerial Academy, a National Qualified Entity under UK CAA rules trained and certified Tanzania Flying Labs as well as Kenya and Uganda Flying Labs. The certification included two parts. First, the course theory which covered aircraft knowledge, aviation safety, operating principles, air law, meteorology, navigation and charts human factors and operating procedures. Second the theory and practice tests during which each pilot got thoroughly tested on each topic of the course theory, as well as on their pilot’s skills and operational and safety management. Flying Labs aims at the highest operating standards and this certification puts Kenya, Uganda and Tanzania Flying Labs pilots on par with UK-based pilots which operate in one of the most complex airspaces in the world. The great news was that the Tanzania Civil Aviation Authority advisory AIC 2018 Nr. 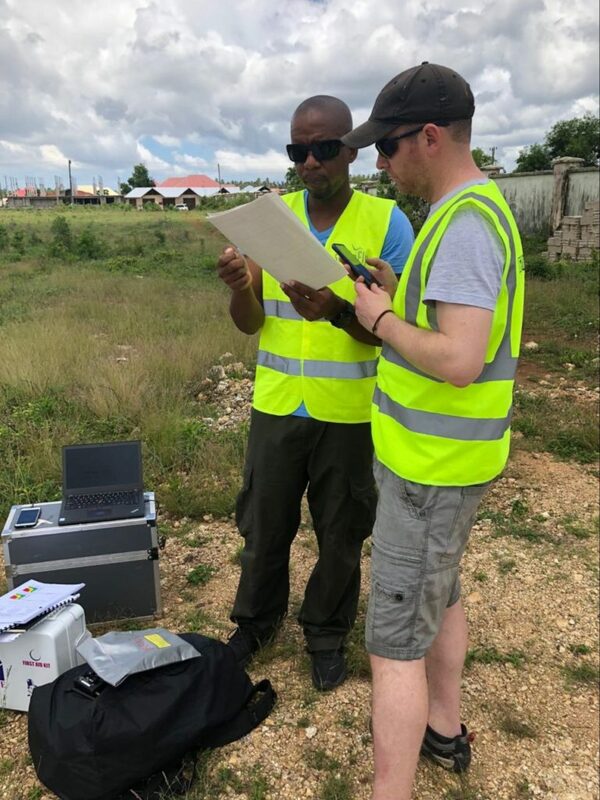 05 article VIII recognizes the UK CAA certification as an equivalent certification, making Tanzania Flying Labs pilots the first to be certified under the Tanzania Civil Aviation Authority. 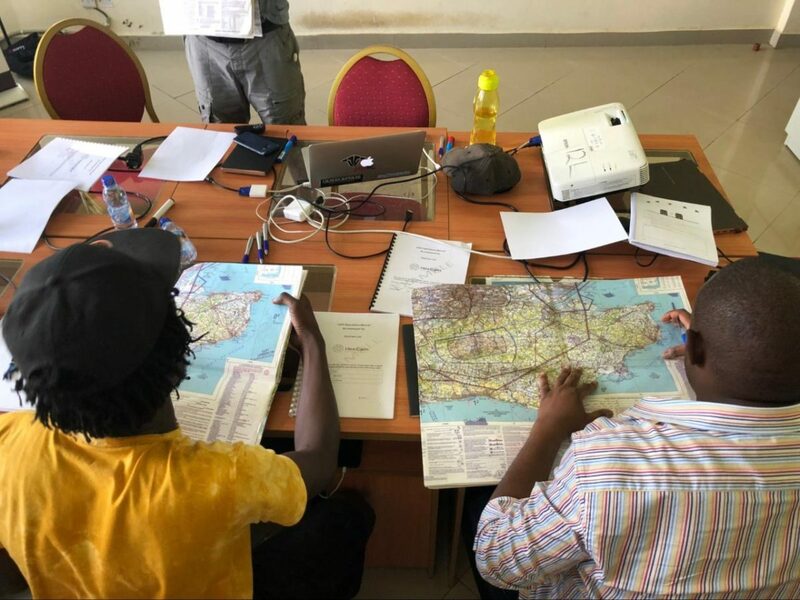 By being proactive East African Flying Labs have not only addressed the more stringent Civil Aviation requirements they have gone beyond and become internationally certified drone pilots! Tanzania Flying Labs is looking to organize in partnership with the Aerial Academy another certification based on UK CAA standards for local groups interested in becoming compliant and thus helping catalyze local businesses and building local skills. We wish to thank the Aerial Academy for their relentless and dedicated training. Follow this link to enrol in our next course and join our community to receive updates on upcoming courses and events.